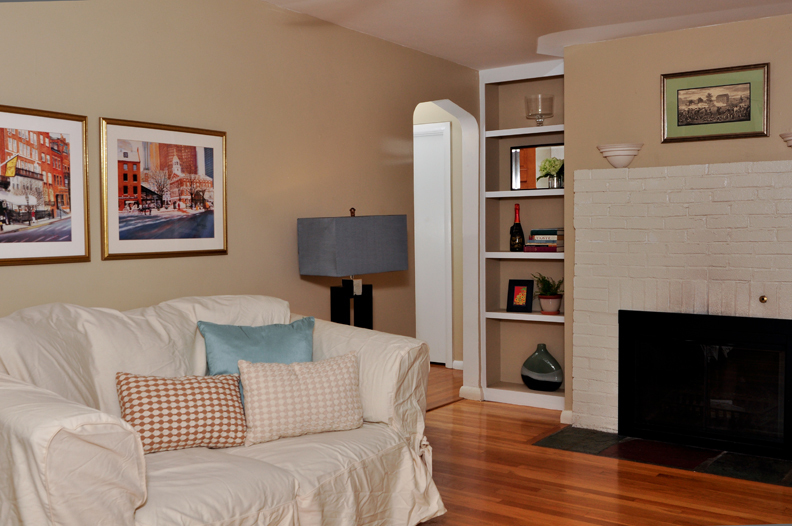 Lexington at an amazing price, and you don’t have to sacrifice charm. 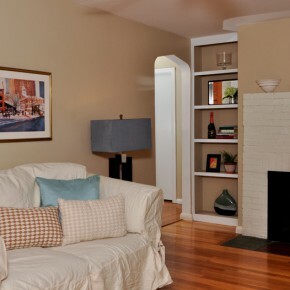 A warm and inviting living room with a fireplace, hardwood floors, and built in bookshelves. 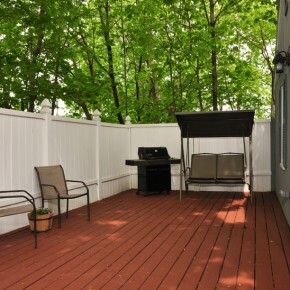 Two first floor bedrooms, one with sliders to a deck. 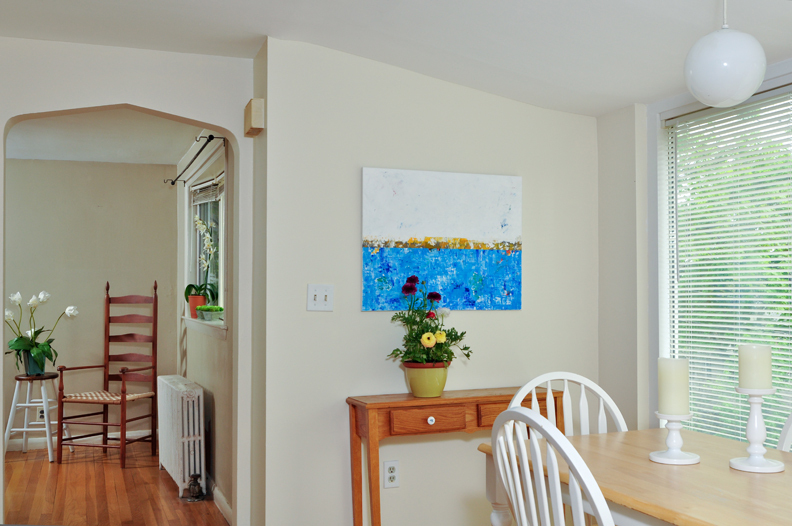 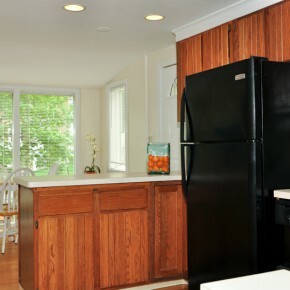 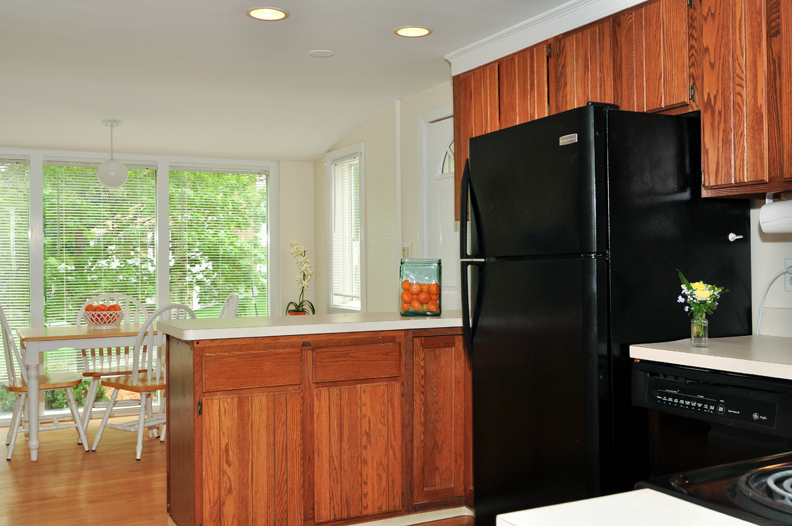 An open-plan kitchen with sunny dining area and hardwood floors. 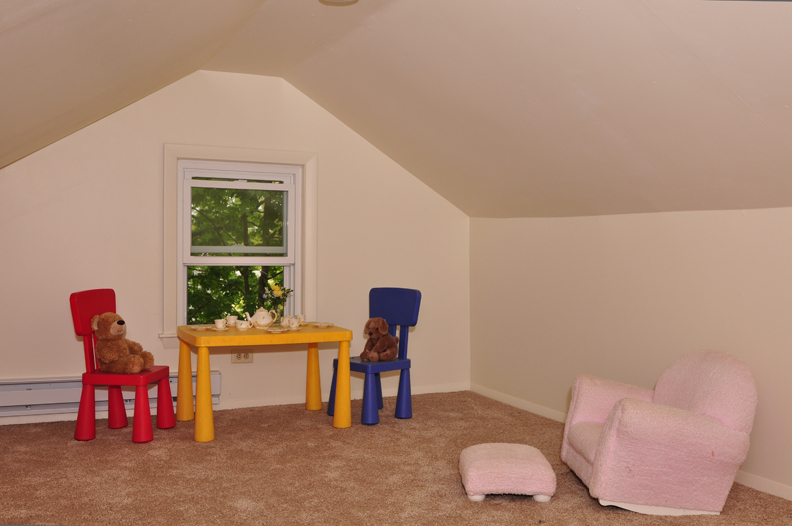 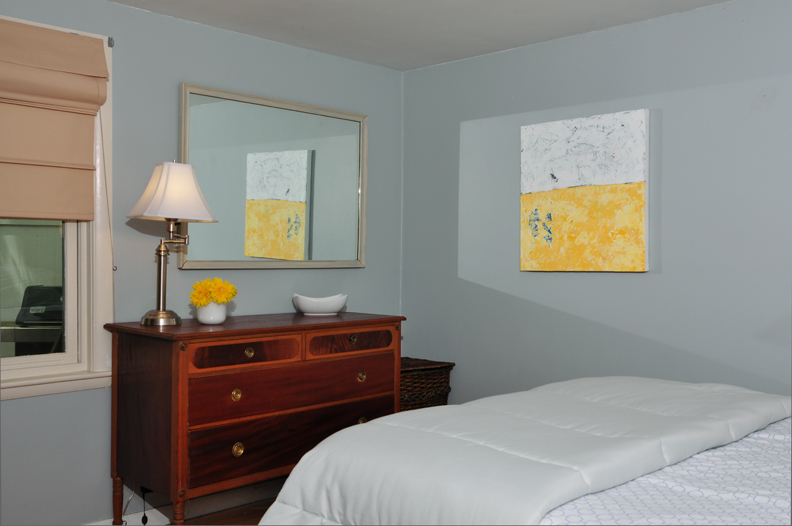 A finished basement room with direct access to the garage. 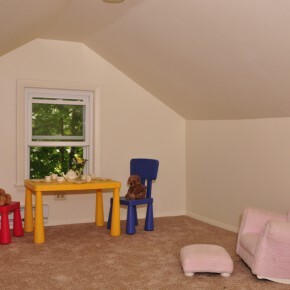 A bonus playroom/office/guest room on the second floor. 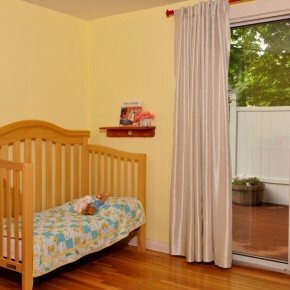 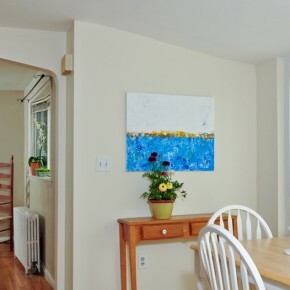 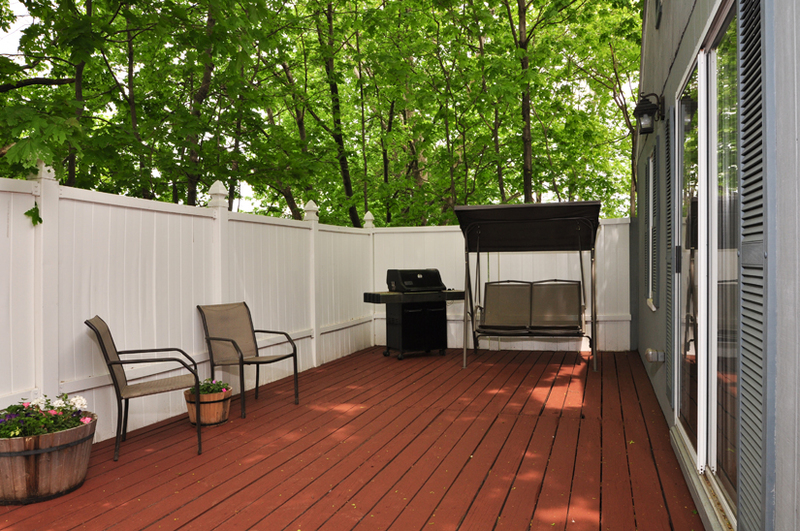 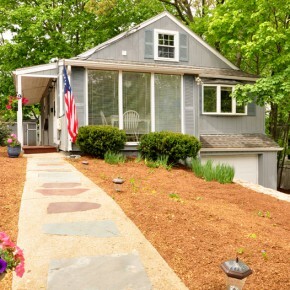 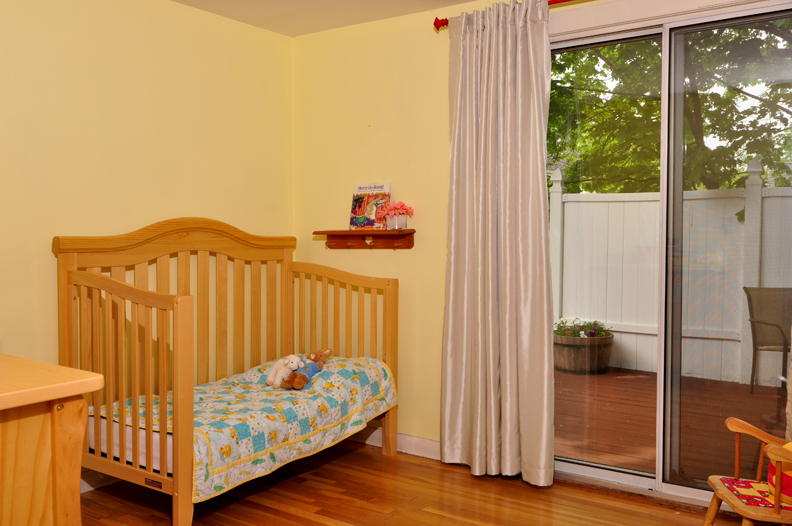 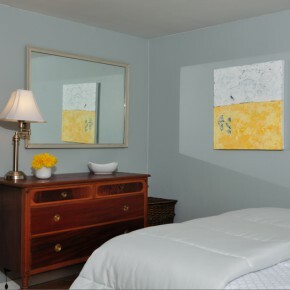 Close to shops, restaurants, public transportation, the Minuteman Bikeway, and more. 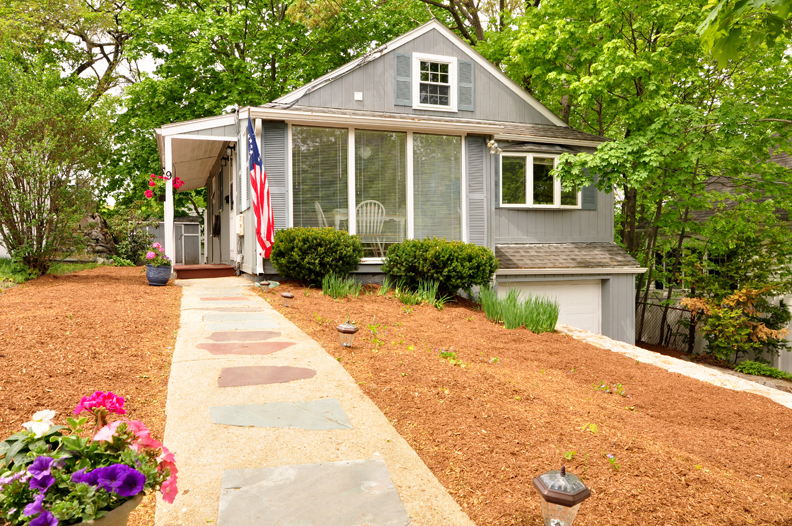 A turn-key home perfect for starting out, downsizing, or investment!